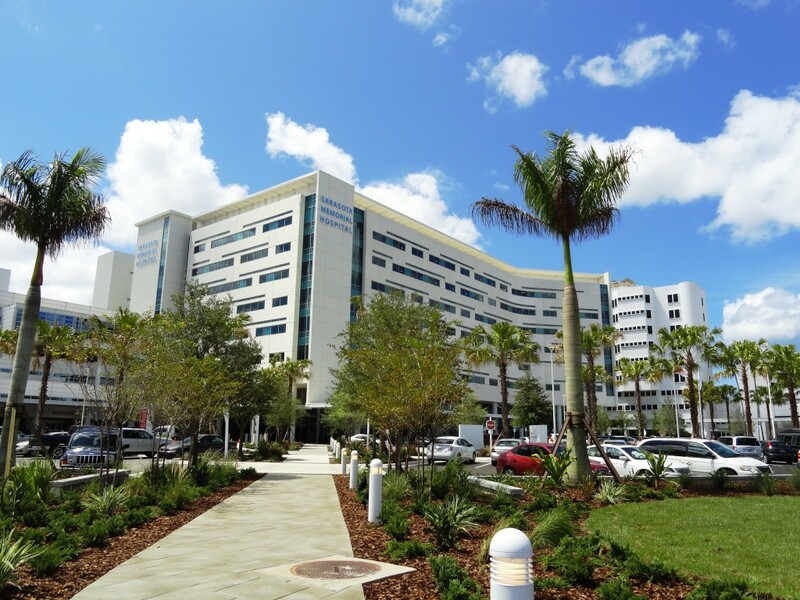 Sarasota Memorial Hospital was one of just two hospitals in Florida and 102 in the country to earn the maximum five stars in Medicare’s newest hospital rating published this week. The score is designed to help patients compare and choose among hospitals when planning a surgery or other significant health care procedures, a news release from Medicare said. Using 64 measures, including a hospital’s readmission rate, patient safety, mortality rate and patient experience surveys, the federally funded and operated Medicare system assigned ratings to 3,662 hospitals in its first rating of all facets of a hospital. 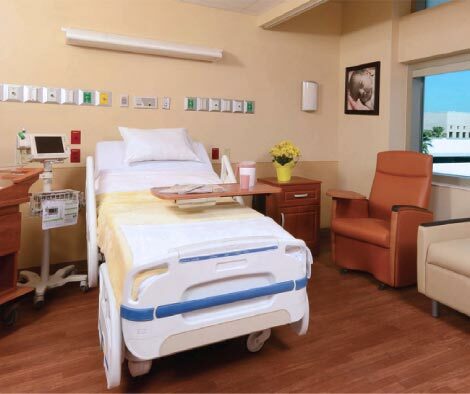 Other local hospitals trailed Sarasota Memorial’s five-star ranking. 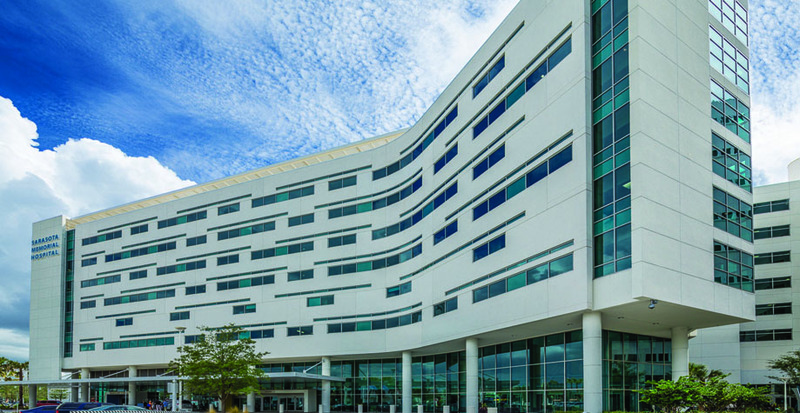 Englewood Community Hospital was the next-highest rated local hospital, with four stars. 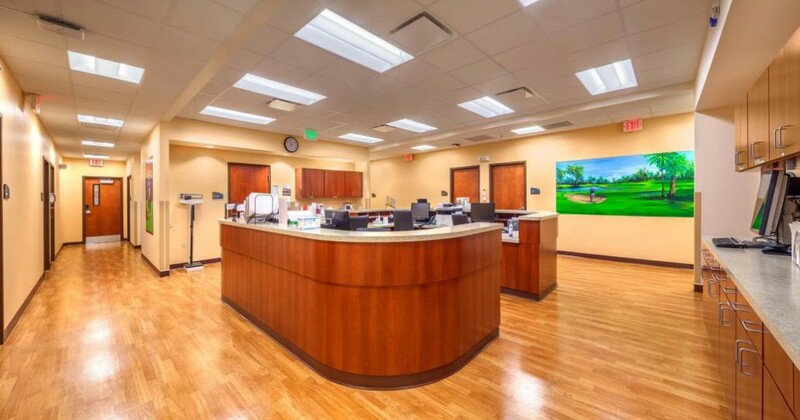 The Leapforg Group is a nonprofit that represents employer health care purchasers and is committed to increasing quality, safety, and transparency in the U.S. health system. 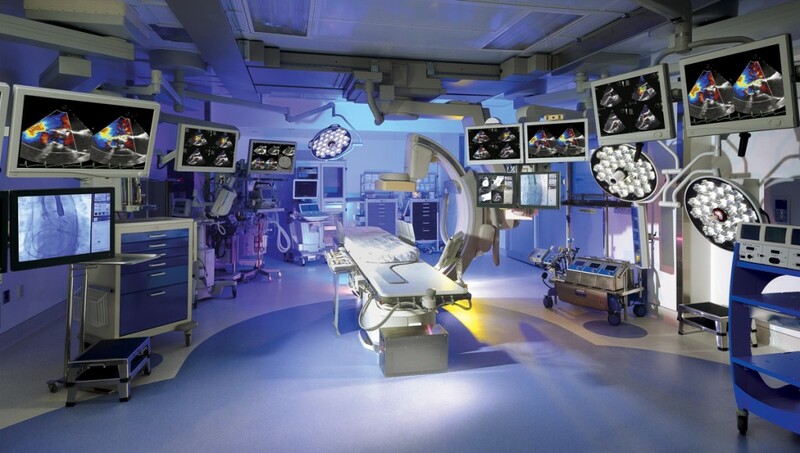 The group ranks hospitals annually on patient safety indicators, such as rates of hospital-acquired infections, surgical instruments left inside a patient’s body and mortality rates. 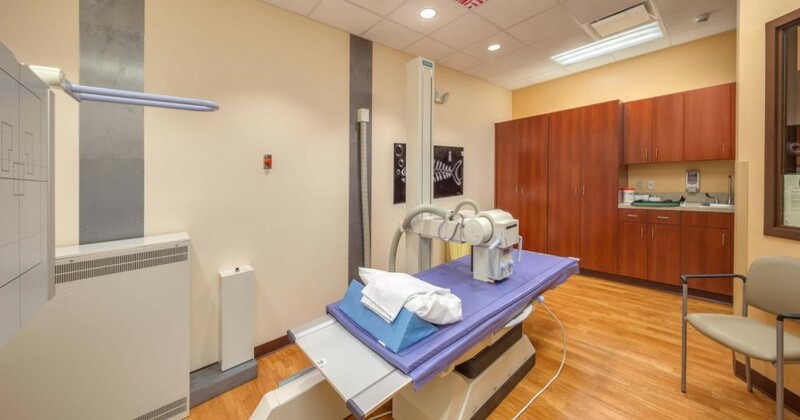 Doctors Hospital, Venice Regional Bayfront Health and Lakewood Ranch Medical Center earned three stars and Manatee Memorial Hospital and Blake Medical Center earned two out of five stars. The lower Medicare star rating for Doctors Hospital was out of step with its other national rankings, said spokeswoman Aimee Bennett. 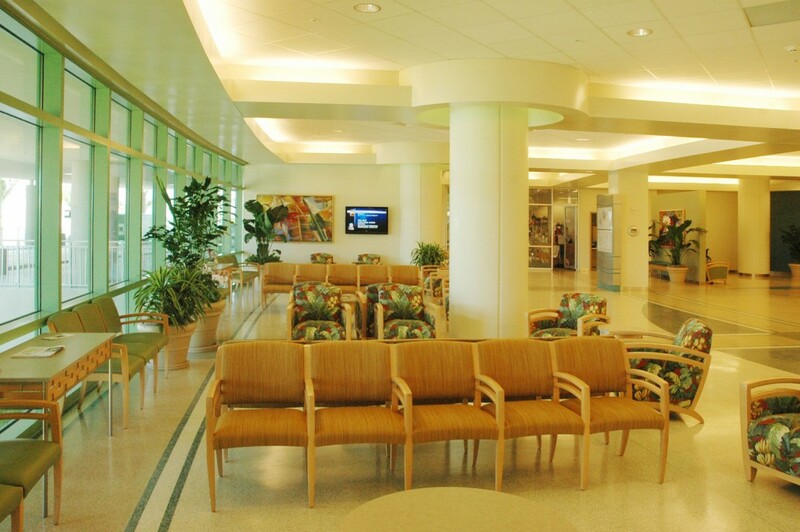 “Doctors Hospital of Sarasota traditionally scores very well in all national rankings, having recently earned its fourth consecutive “A” from the Leapfrog Group and five consecutive “top performer” in key quality measures from The Joint Commission,” Bennett said. Venice Regional Bayfront Health spokesman Bob Hite said the Medicare rating is based on old information and does not reflect recent improvements the hospital has made around infection rates and patient experiences at the hospital, such as its new commitment to getting every patient in the emergency department examined by a health provider within 30 minutes of arrival. Manatee Memorial Hospital and Lakewood Ranch Medical Center did not respond immediately to requests for comment. Sarasota Memorial CEO David Verinder said the five-star rating for his hospital was a recognition of the culture of safety and teamwork that exists throughout the hospital. 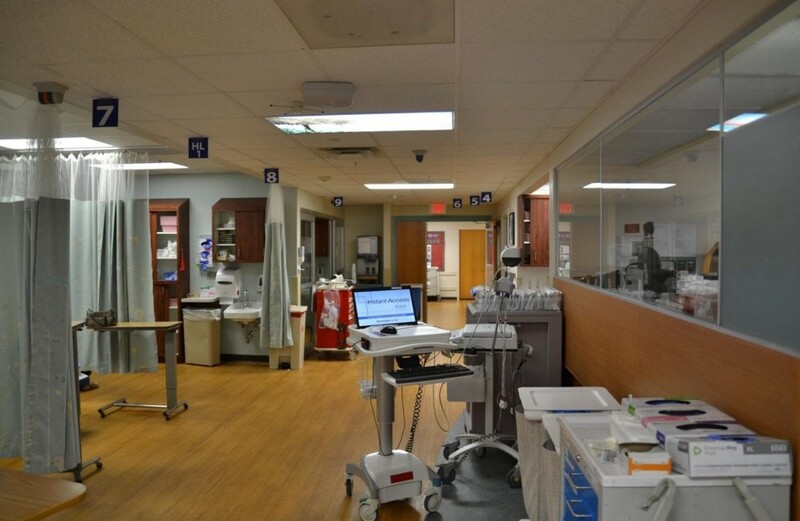 The hospital star rating scores were not without controversy. When they were first released for individual hospitals to review in April, the rankings drew ire from major health systems, such as Massachusetts General Hospital and Brigham and Women’s Hospital in Boston, which are highly regarded hospital systems but scored less than five stars on the Medicare rating. Nationally, teaching hospitals and those serving large groups of indigent patients tended to score lower than smaller hospitals with higher-income patients. In response, federal Medicare officials delayed the release of the scores and hospitals had a chance to question the agency. Ultimately, Medicare decided to release the ratings to help consumers make educated choices about which hospitals are best for them. “We are updating the star ratings on the Hospital Compare website to help millions of patients and their families learn about the quality of hospitals, compare facilities in their area side-by-side, and ask important questions about care quality when visiting a hospital or other health care provider,” said Kate Goodrich, director of clinical standards and quality for the Centers for Medicare and Medicaid Services, in a blog post announcing the new star ratings. 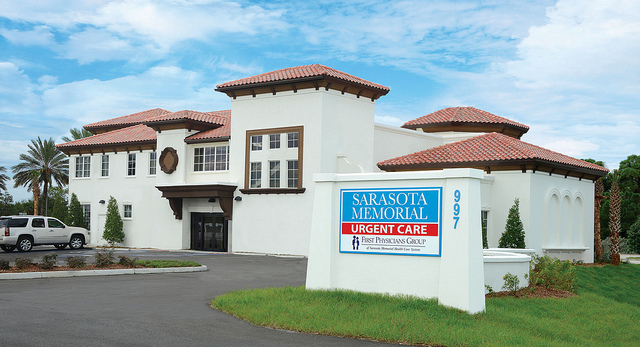 While nationally teaching hospitals and safety net hospitals scored lower than hospitals serving higher-income patients, Sarasota Memorial bucked that trend. 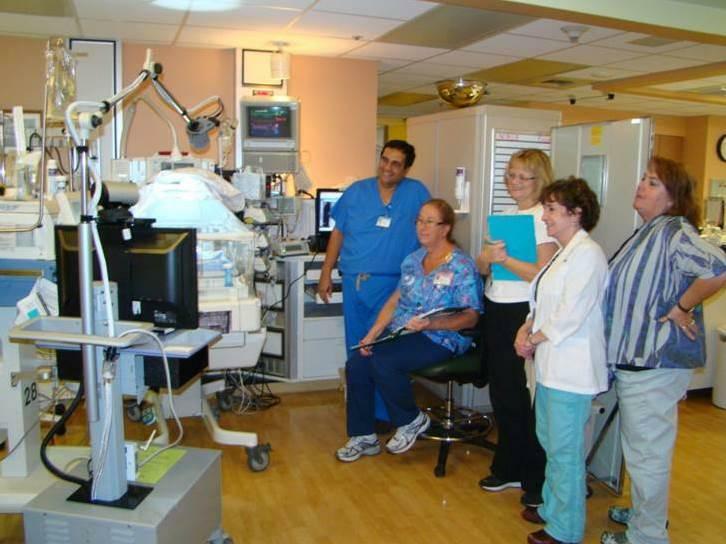 The public hospital system provides the majority of indigent care in Sarasota County and is the only hospital in the county to offer labor and delivery services and pediatrics. 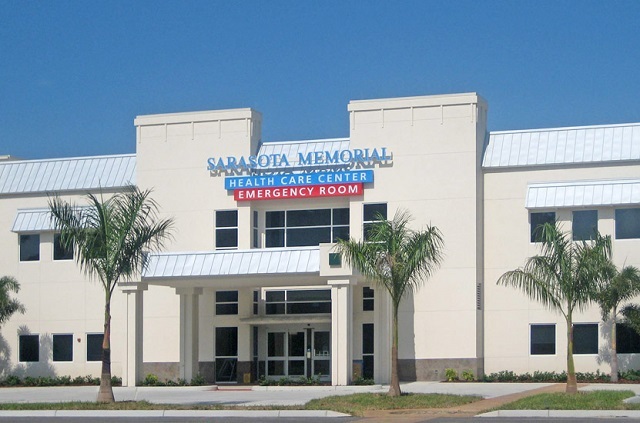 The hospital is also setting up an internal medicine residency program, which, even though graduate medical education seemed to set some hospitals back in the star-ratings, Verinder says he thinks the program will make Sarasota Memorial an even better hospital.